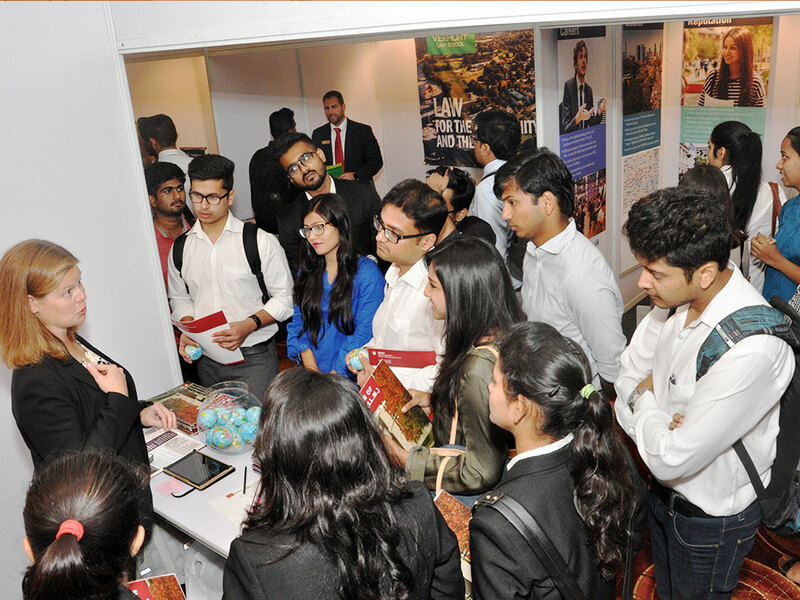 Welcome to the 6th Annual Legal Education and Services Expo (LEASE), a flagship event for law students and legal professionals. The event, organized by Law Pundits is celebrating its 6 year anniversary in 2019. 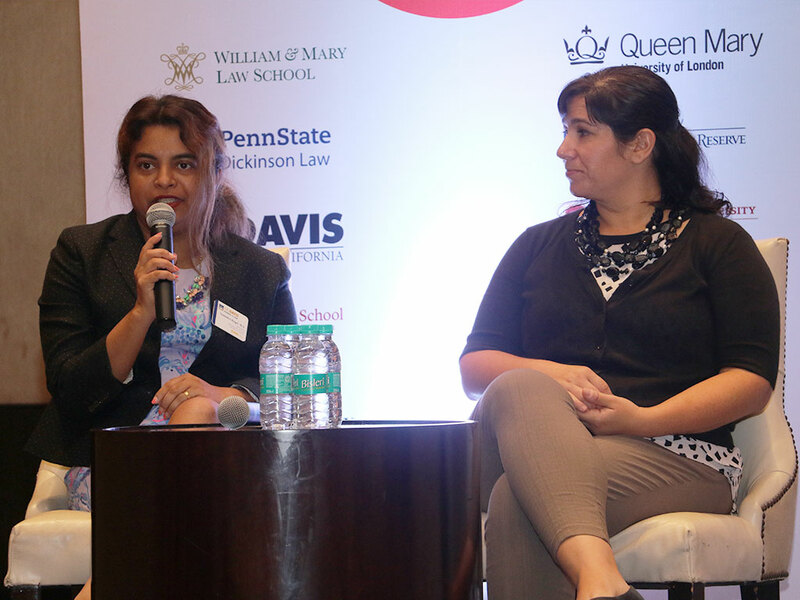 Organized in multiple cites, LEASE 2019 is a platform for law students and lawyers to interact directly with law school representatives and decision makers from around the world. 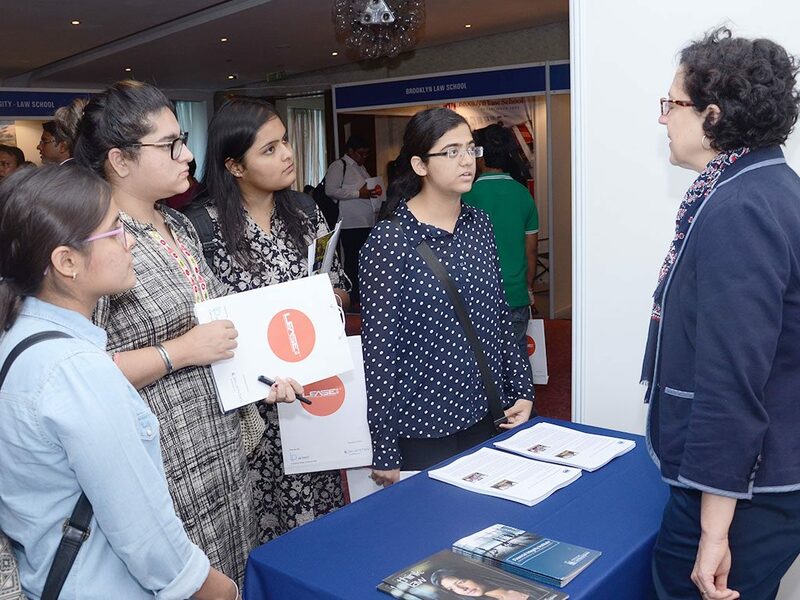 LEASE 2019 will provide you with some of the best options available for higher legal studies and education. 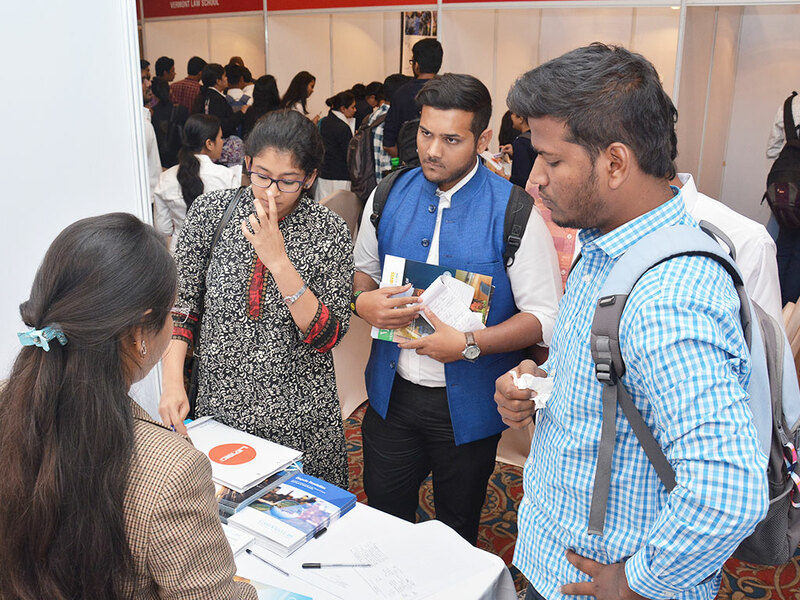 Bring all your queries about LLM, JD, LLB or PhD on applications process in law schools from around the world ask directly to the representatives of the participating law schools. This is an event no law student can afford to miss. LEASE was the first and still the largest event of its kind which is targeted exclusively for law schools and law students with an interest in pursuing an LLM, SJD or JD program. 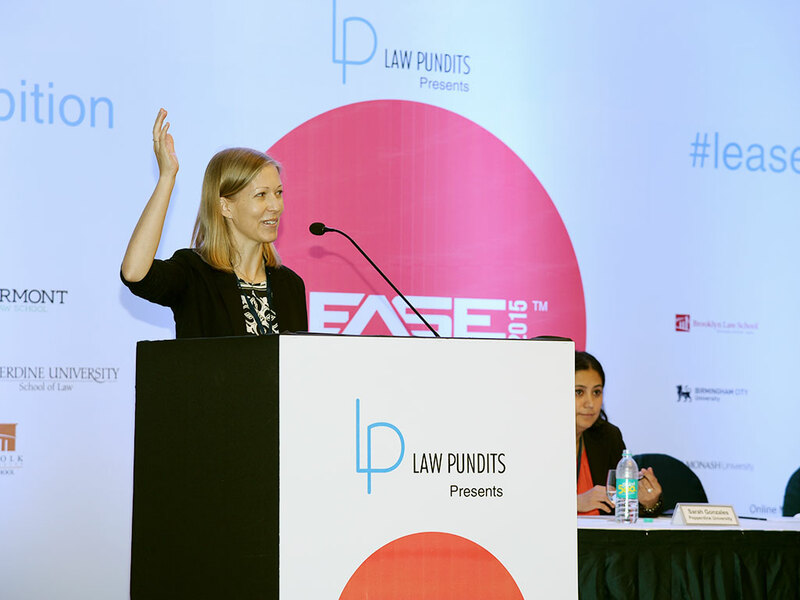 Conceived and organized by Law Pundits, LEASE has now become the go-to event for higher education in Law. 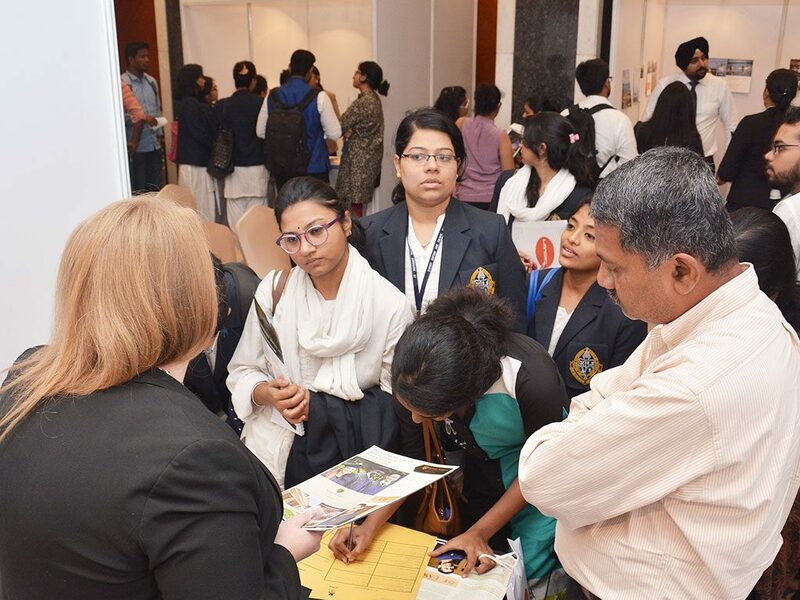 Over the years, LEASE has grown significantly and LEASE has been instrumental in helping many law students from around the world on information relating to higher legal education. 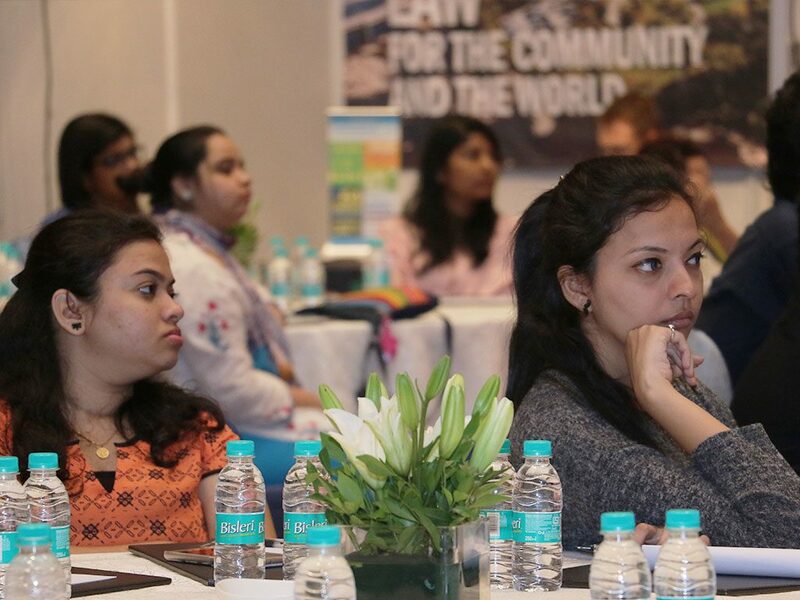 What started as a one city event in 2014, LEASE has covered three countries and this year LEASE will take place in three cities. 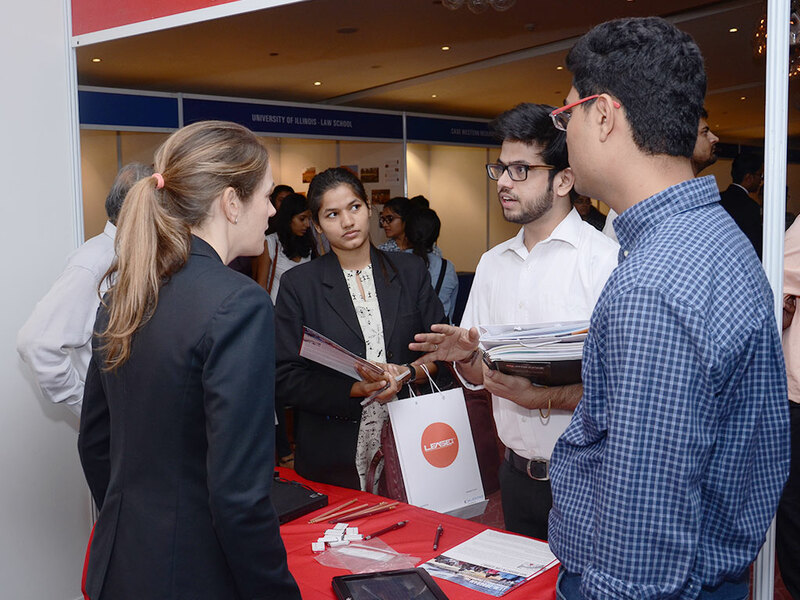 LEASE has become the annual go-to-event for many law schools around the world. 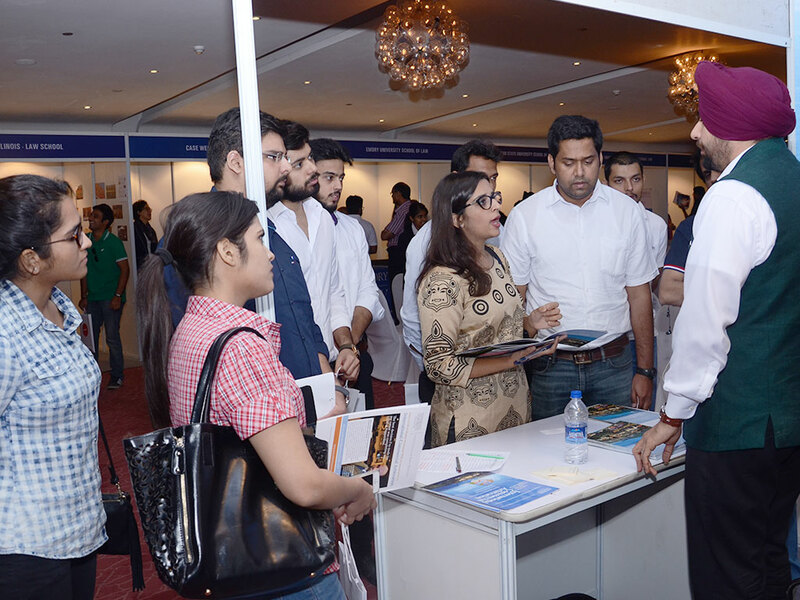 Since its inception in 2014 LEASE has been part of the annual student and recruitment programme for several universities. Prominent Law schools from United States, United Kingdom, Australia, India, China, Switzerland etc have been part of LEASE.